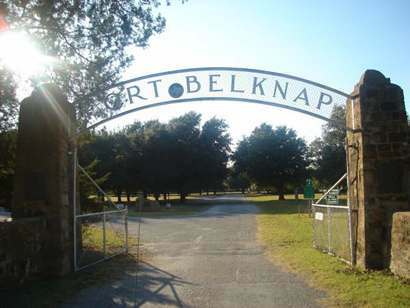 Founded in late June 1851, where the present-day town of Newcastle stands, it was named after General William G. Belknap. 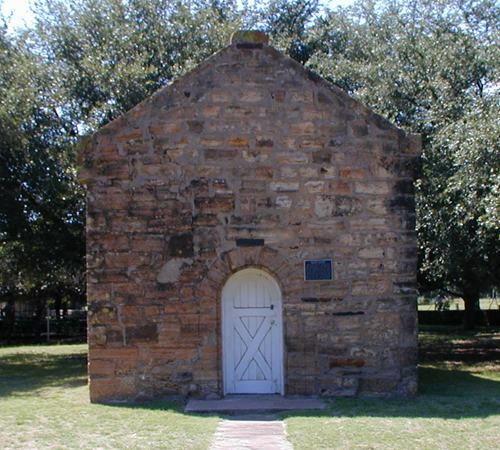 When the fort's commanding officer (Captain C. L. Stephenson) ordered essential water wells to be dug, they gave up at 66 feet and moved the fort to springs that were flowing alongside the relatively nearby Brazos River. Shelter was crude at first but stone buildings eventually were built. 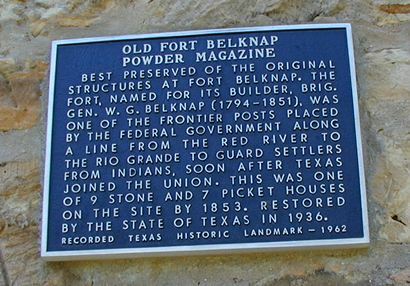 The fort housed four companies of soldiers and was the northern-most anchor in the chain that spread from the Rio Grande to the Red River. The fort did not fit the standard image of a frontier fort since it lacked defensive works such as walls, berms or trenches. 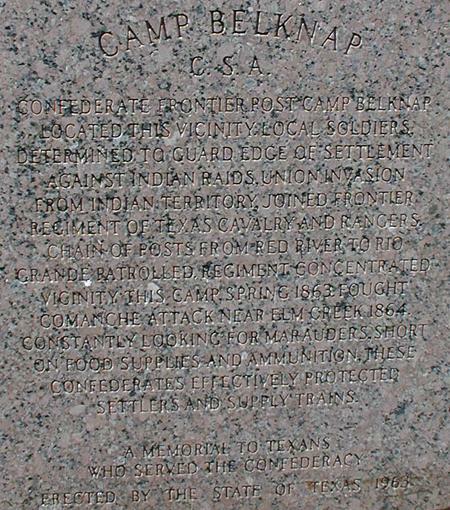 No assault was anticipated and the troops first order of business was to pursue bands of Indians who preyed on local settlers. The presence of the fort bolstered confidence with settlers who arrived in such numbers that it necessitated the organization of several neighboring counties. The fort was on The Butterfield Overland Stage Route, which carried passengers and mail between St. Louis to San Francisco. 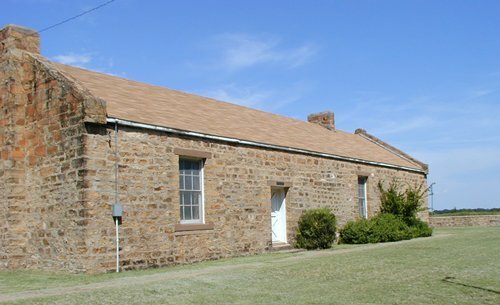 In anticipation of hostilities, all Federal troops were marched to Fort Leavenwoth, Kansas and Gen. David E. Twiggs (in San Antonio) surrendered all U.S. property to the Confederacy in February of 1861. 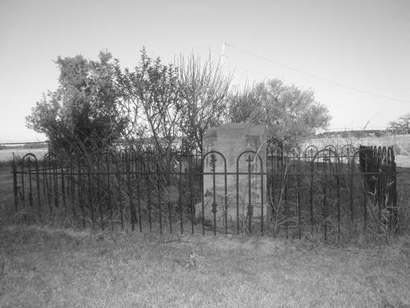 The remains of the abandoned fort were occasionally occupied by Texas Frontier troops, after the war but it was abandoned permanently in late 1867 with the establishment of Fort Griffin - outside of Albany, Texas (Shackleford County). 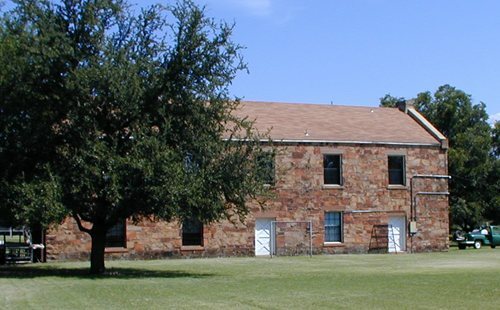 In 1936 to celebrate the Texas Centennial, some of the fort's buildings were rebuilt and in the 1970s one of the buildings has been home to the Fort Belknap Archives. 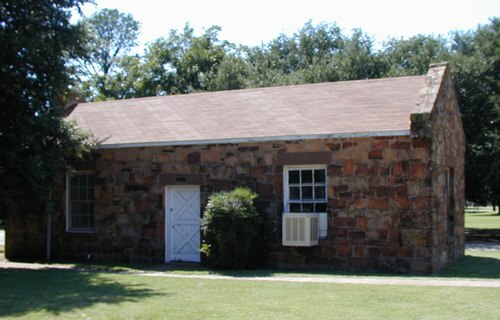 The former infantry barracks are now in use as a community center.